I wanted to follow up about those article ideas I sent your way. We’d love to share our knowledge with your audience! Let me know if those article ideas intrigue you, or if you’d like a custom article that fits your editorial calendar. We'd even be happy to do some SEO research and suggest a topic that your site could rank for. I’m Chris, a writer with Clever, a real estate startup that let's homeowners list their home for a flat fee of $3k or 1% with a full service agent.. I’ve noticed that kenskornertv.blogspot.com is an awesome resource for homeowners and buyers, and I wanted to discuss how we can help each other. 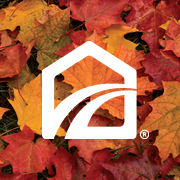 Like you, we’re out to educate homeowners. We write guides, share tools, and teach our readers pretty much everything they need to know about real estate via our blog. We’ve been featured in publications like BiggerPockets, Inc.com, and the St. Louis Post-Dispatch. Do any of these seem like a good fit? If not, we can write some custom content just for you! Happy Friday and how was that for Mid-November blow thru? Wow... It's pretty outside, the roads are clear and here we go. In the mortgage industry, we're bombarded with "new products" and gizmos all the time. It can be difficult to sort thru those which will really benefit us, by benefitting you and our clients. Well, we found one... And I know this because we just saved a buyer, seller and Realtor by using a new program. Is it brand-spanking new, no... however, FAIRWAY is rolling with this. Listen in for more details on this and another new "edgy" product that we have available. Why is this important, because not all buyers fit into the "box". 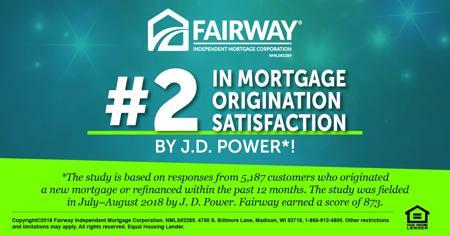 PS: ** Ranked #2 in the US in Mortgage Satisfaction!! ** Thank you for being a part of success and growth in the area!! Ken's Korner... Your source for news, tips, motivation and inspiration. And... BAM comes the New Year!! You are invited!! Get your planning started for 2018!! Realtor Summit Training... Reach for the Top! 2019 is right around the corner and it's time to get your goal and business planning started. You are cordially invited to this months Realtor Summit Training to give you a jump start... #BizPlanningForSuccess on Wednesday, Dec 5 from 12 to 1 at the LCAR Training Center in Lancaster. Listen in for more details or click on the link above or below and register now and save your seat. AOK to invite a friend too, just have them register please so we have ample food and handouts and more, for all!! WOW, do we have some great stuff for you this year!! This is our longest running, favorite workshop of the year!! This is the RST you do not want to miss because it's your guide for 2019!! PS: You can register now by clicking on www.RealtorSummitTraining.com and AOK to forward this to your friends or co-workers!! www.KenPedersonLoans.com NMLS: 134943. Branch NMLS: 2889. What the heck is the "Rule of 3"? The "Rule of 3" or COW, may get more buyers/sellers to the table now. Happy Friday and here's to a Real Estate market that keeps on ticking. Funny though, a pre-approved client of mine said he was going to wait until Spring to start looking again and I asked "why?". His response was "everybody is telling me to wait until Spring, there will be more homes for sale". I quickly gave him the rule of 3 and he said... "that makes perfect sense, I'll keep looking now then!" Listen in and hear the "rule of 3" and at the same time, what the COW is. Unfortunately, too many buyers and sellers will listen to bad advice and sit on the fence, instead of doing something right now. PS: Ask me about "Future Income" and how we're helping more buyers get into contracts and homes faster. PSS: Our annual "Biz Planning" Realtor Summit Training workshop is scheduled for Wednesday, Dec. 5th at noon... Get it on your calendar now, this is going to be FUN!! Registration will open next week. Happy Friday and fall is here, the leaves are finally turning colors and I may be raking and blowing this weekend! This is First Friday too, lot's happening in downtown Lancaster tonight... #FirstFriday. How would you like to feel and enjoy all of the following: Better sleep, better physical and mental health, more empathy, stronger and potentially more relationships and be happier and much more? All for free, no coaching classes to take, no webinars to listen too? You'll have to listen in this mornings short, Ken's Korner... It's all about you! PS: Do you need any Open House Marketing content, clients that need Pre-Approved before you show them homes this weekend? We're fully staffed, ready to work for you. 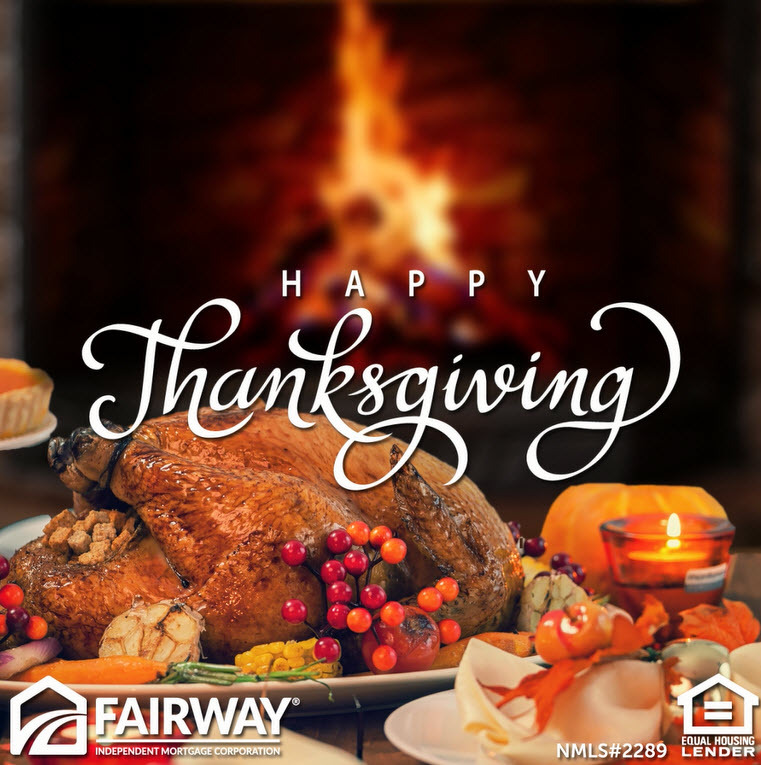 Call us at 717-431-9299 or email me. 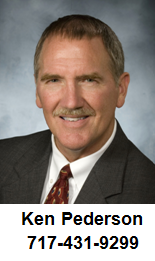 Fairway Independent Mortgage is happy to welcome Tom Kowalchik to it's team of Mortgage Planners! What's Driving Mortgage Rates Up Today? Licensed by the PA Dept. of Banking as a First Mortgage Banker 2289. 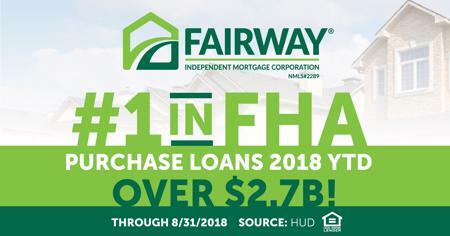 Equal Housing Lender.. Awesome Inc. theme. Powered by Blogger.